Tampines MRT Station is the most used and visited train station in the East. Treasure At Tampines location is truly privileged. 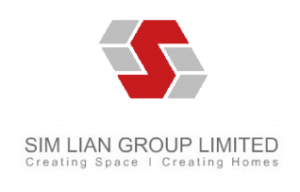 Residents staying Treasure At Tampines take about 7 -8 minutes walk to Simei MRT Station (EW3). 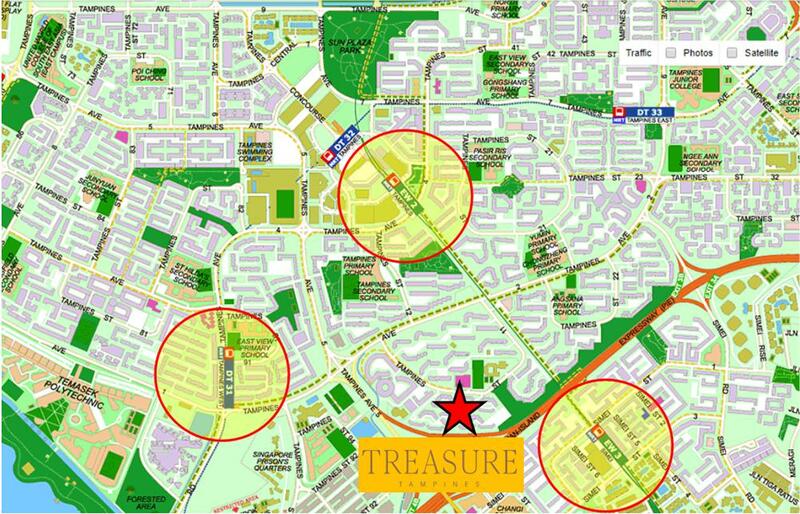 Treasure at Tampines condo is also near to Tampines MRT Station (EW2) and Tampines West MRT Station (DT31). There will be another 2 more upcoming MRT Stations provided around Treasure At Tampines site plan area to connect conveniently island-wide with a total of 5 MRT Stations. These stations run along the East-West and Downtown Lines. Treasure At Tampines is currently served by 3 MRT Lines namely Tampines MRT, Simei MRT and Tampines West MRT. This convenience is further enhanced with the future Cross Island Line, which is just one station away from Pasir Ris Interchange Station. Complimentary shuttle bus service is also offered to residents to and from Tampines MRT Station and Changi Airport provided by the Treasure At Tampines developer. To view Treasure at Tampines Showflat plus Get VVIP Discounts (Only For Limited Time), Direct Developer Price & Printed Hardcopy/EBrochure. With Best Price Possible. Fill up the form on the right and get a copy of Treasure at Tampines E-Brochure, Price and with the Latest Updates! Strictly with no spam policy.